I’ve been working in the ecommerce space for almost 20 years and only recently does it feel like the advertising industry has woken up! My personal fascination with this category began some 20 years earlier when I established my own business creating ecommerce sites for some of the world’s most famous brands. Back then, advertising agencies had no interest in this space. 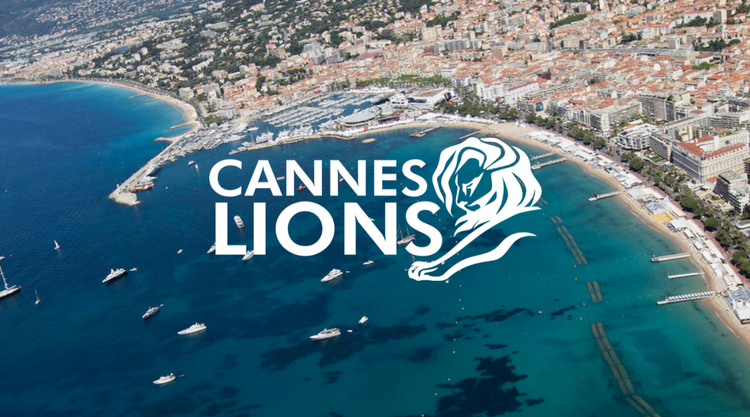 20 years on and Cannes has served up the Creative Ecommerce Lions. Finally, creative meets commerce. Art meets science – where true innovation occurs. Is it tech? Is it commercial? Is it creative? Kudos to Cannes for being one of the first to stick its neck out and make a claim for this category. Because, quite frankly, it is the future. As shoppers, we all know it and as brands we exist because of it. This incredibly dynamic space is changing every day and it should be one of the most exciting areas for creative marketers to work in. Understanding shopper journeys both on and offline, and finding those moments where we can change behaviour is what we do every day. With ecommerce, we don’t need to guess at the results. They are immediate and we can alter activations in real time to tweak the desired response. The winners of the inaugural Creative Ecommerce Lions are certainly testament to this blossoming creativity. The 250+ entries showed an incredible diversity and we explored some of the best creative work out there. But, as jurors, we also knew that by choosing the winners we would be defining excellence in this category for the industry. No pressure! We had two key criteria. There had to be an online transactional element to the entry and there had to be a creative idea, an innovation. Our Grand Prix, the ‘Xbox Fanchise Model’ ticked many boxes for us; a creative concept that was literally about creative (designing a personalised controller) and ecommerce (establishing a marketplace for designers to promote and sell their designs in return for Xbox credits.) On the flip side, one of our Gold entries was a genius promo called ‘The All-In Promo’ where the CEO of an Argentinian based electronics firm tapped into the world cup football mania and bet the farm on it. The fact this prompted people to buy online was great but what won us over was the creative idea that led to this transaction. In the end our four Golds and one Grand Prix touched the many diverse aspects of ecommerce that we wanted to ensure had more air time. Throughout the process, we kept referring to the awards category name ‘Creative Ecommerce’ to remind us that we are awarding creativity (that leads to some sort of online transaction) as opposed to a purely results based output. But where was our ‘Fearless Girl’? It would be amazing to one day see creative work in this category that gave us goose pimples, made an important statement, was internationally acclaimed and won us over unanimously. It ultimately comes down to brave clients and smart creatives. The most we can do is ensure that our creative talent see the potential of ecommerce and feel like this is a space they can do the best work of their lives in – or we may as well hand everything over to Amazon. It’s time for the creative industry to wake up and smell the 1-800-coffee.com!